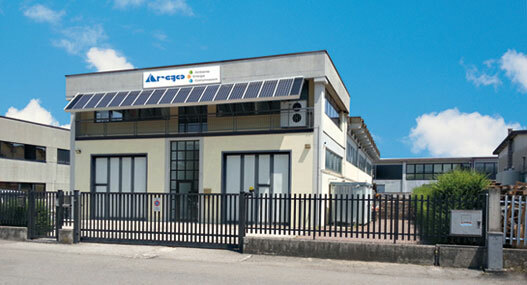 This is the principle that guides the strategy and the development of Argo, the first company in Italy that offers coordinated services in three strongly related divisions: Environment Division, Energies Division and ICT Communications Division. What are the criteria to determine how many emergency service staff must be present in a company? What are the causes of the accident? How do I stop pop-ups on your computer?